Do you have a couple of rooms that don’t get a lot of natural light? Maybe you have some interior design plans for your home? Or perhaps you’ve just moved into your house and discovered that some spaces are lacking light? Then here are a few tips to introduce more light into your home. 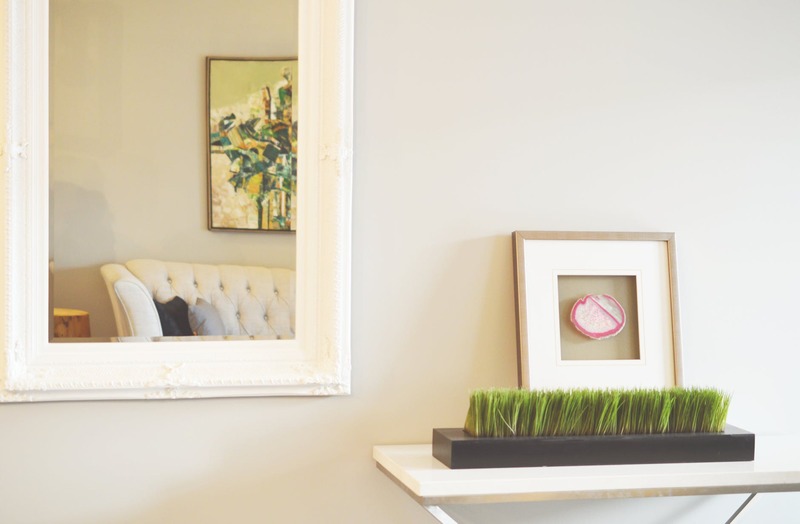 One of the easiest ways to brighten up your house is to hang a few mirrors here and there. The more reflective surfaces you add to a room, the more light that will be reflected around the room. The trick is to place these mirrors in strategic spots. Try putting a mirror where sunlight shines onto a wall at an angle—this way, the light will be reflected into the rest of the room. A mirror can also act as the focal point of a room so it fulfils two functions at once. It doesn’t just have to be mirrors. You can also boost the light in your home with chandeliers, brass lighting fixtures, door knobs, photo frames, and glass and clear furniture items. Of course, you’ll need to make sure the items you choose match the look you’re going for and that you don’t overdo it with the reflective surfaces. Although this can be a bit tedious and not fun at all, cleaning your windows and glass doors can significantly improve the light in your home. And before you go out and try to install a few more windows, always make sure you clean your windows first. It could really make a big difference! When we are looking for way to let more natural light into our house, we often overlook the importance of clean windows. But it totally makes sense – the less dirt, dust, and splatters on your windows, the more natural light can enter your home. To maximise the amount of light bouncing around a room, try switching dark furniture for those with lighter shades. This is especially important if you have dark furniture blocking light from the windows. Also, remove your dark, heavy window treatments such as blinds and curtains. These are usually one of the big culprits if you are wondering why a room doesn’t get enough light. You’ve just cleaned the windows and you don’t want to let all that light go to waste! 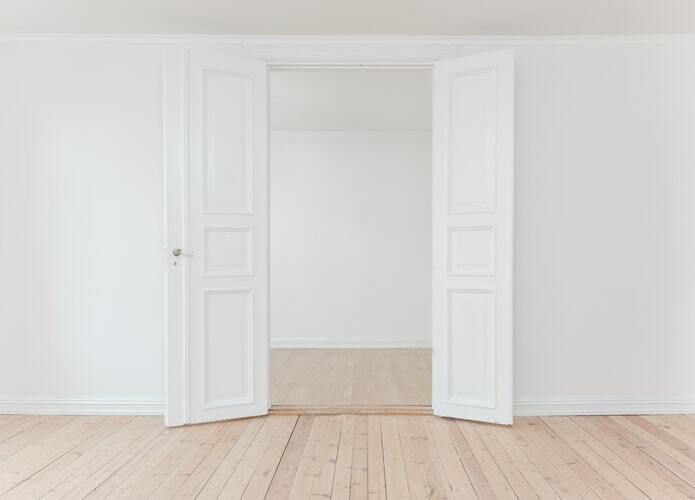 If you have the time and budget, think about connecting two rooms together by installing interior French doors. These are fantastic for adding more light into your home since you are able to open up the space. They are also useful if you have a room that gets plenty of light while another one doesn’t. For example, if your living room receives a lot of natural light but an adjacent room doesn’t, connecting the two with French doors can maximise light in both rooms. Opening up a few rooms also make your home feel much bigger, which can be a breath of fresh air if you feel you’ve been cramped into a small, dark house. When looking to get more light to enter your home, don’t forget about your outdoor space! Make sure to trim any bushes, trees, or climbing plants near your windows and doors. This ensures that the openings to your home are not obstructed, maximising the amount of natural light that can enter. Also, avoid planting trees on the south side of your home. The trees won’t be able to provide any useful shade cover in the summer since the sun will be too high. And in the winter, they will just block solar warmth. 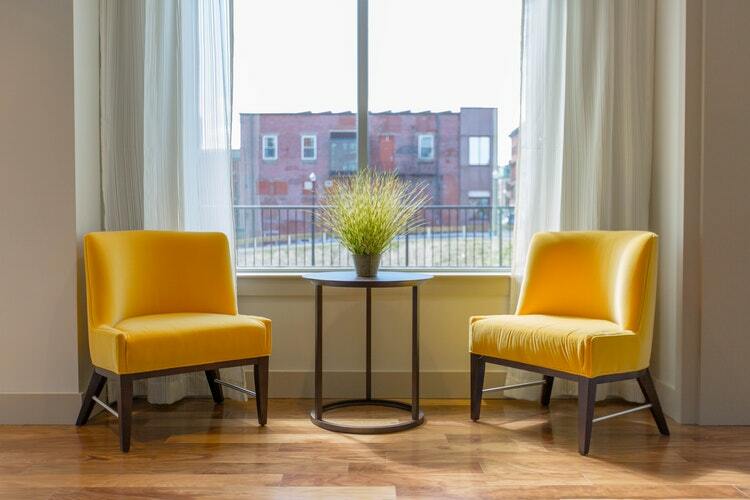 So there you have it: 5 tips for letting in more light into your home. Whether you are tired of the lack of light in your home or you’ve just moved in and need to fix a couple of rooms, these tips will help. With a few changes, you’ll be able to transform any room—the space will look brighter and you’ll get all the benefits that come with plenty of sunlight!